Do you have a Retail Improvement story to tell? 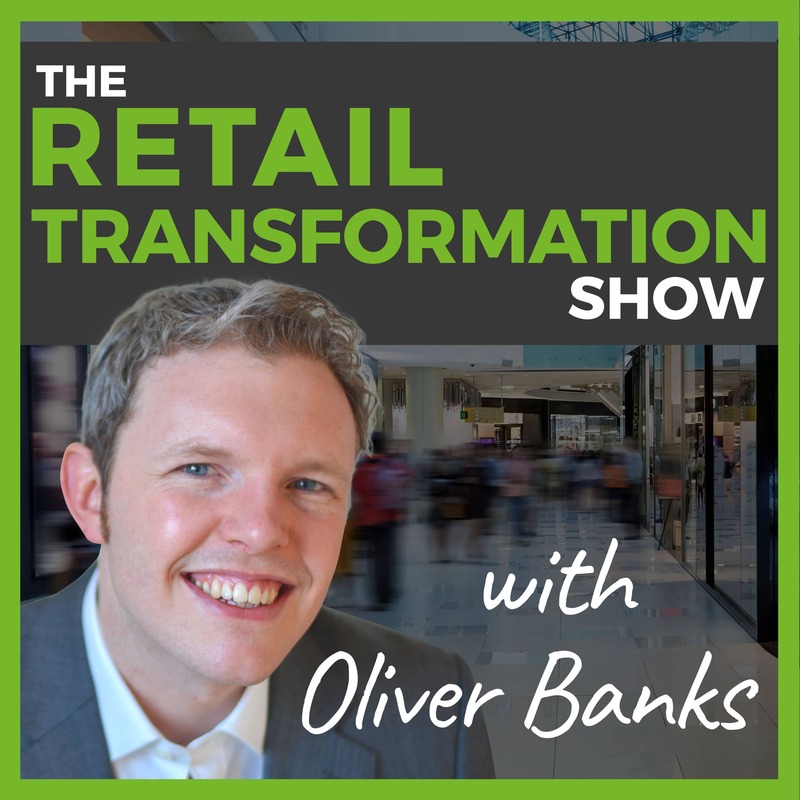 Is there a particular aspect to retail or transformation that you’re wildly excited by? Thank you for sticking your hand up to say hello! I’m interested to discover more about you and your thoughts. I’m looking forward to reading your podcast proposal and will come back with questions. In fact, it may be easier to jump on a Skype call rather than back and forth with emails, so if you have a Skype ID, just add that in below. TELL ME MORE! I.E. WHY DO YOU WANT TO BE ON THE PODCAST? WHAT VALUE COULD YOU GIVE MY AUDIENCE?